Tragedy struck the NFL on May 2 when Junior Seau's girlfriend found the 10-time pro bowl linebacker dead in his Oceanside home. Seau was found with what appeared to be a self inflicted gunshot wound to his chest and the Oceanside police chief Frank McCoy stated, "This case, at this point is being investigated as a suicide, and a handgun was found by the body." The loss of Junior Seau is an extreme tragedy not to only the NFL, but to a countless amount of fans. 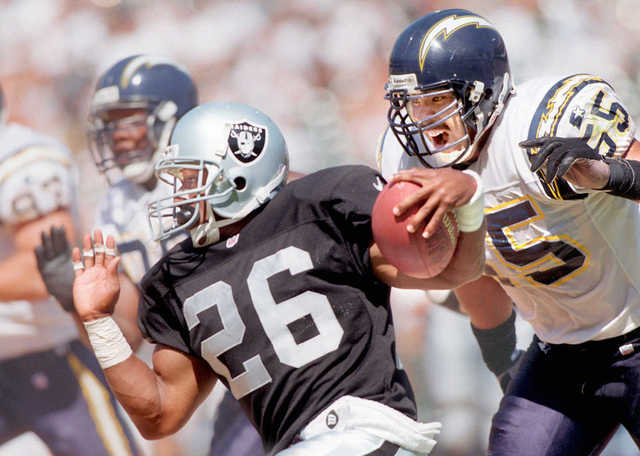 Even if certain fans did not like the teams Seau played on throughout his 20-year NFL career, it would be hard for them to dislike the intensity and extreme workout regiment that he based his life on while playing in the NFL. Click to Read More.